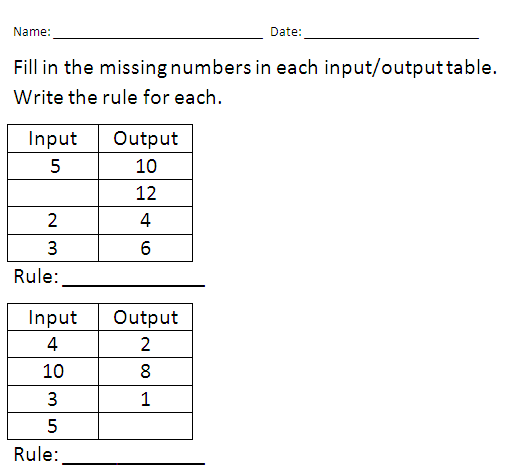 The worksheet has multiple opportunities for your students to identify odd and even numbers. 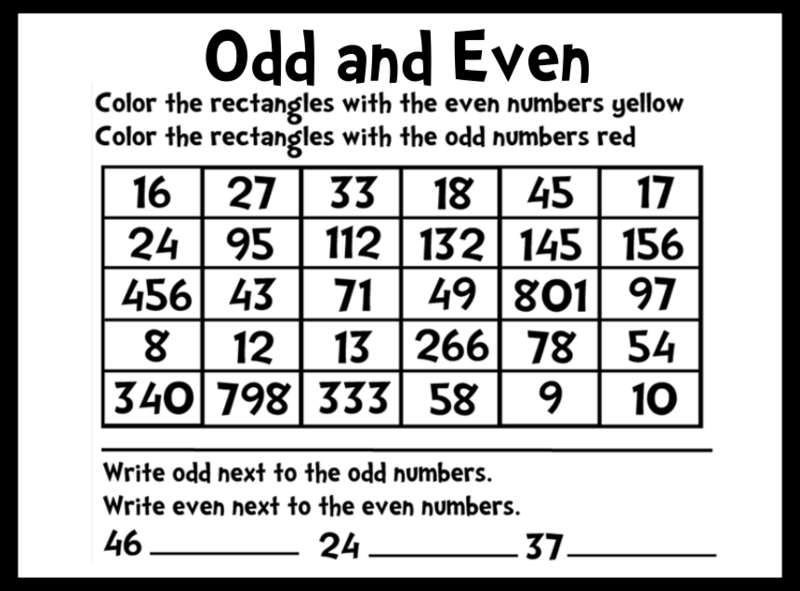 The last portion of the page asks your students to create some odd and even numbers without assistance. 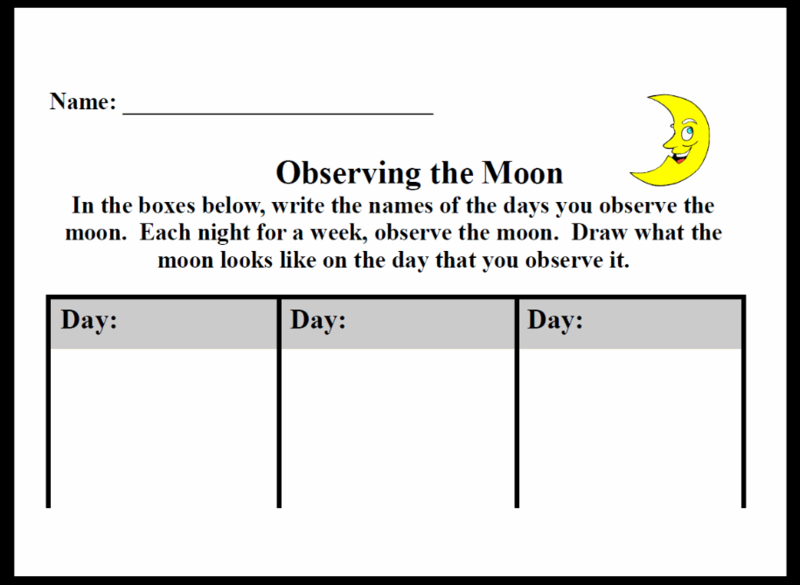 This moon journal is a way for students to observe the moon at home, fill it out, draw a picture, and return it to you and discuss. 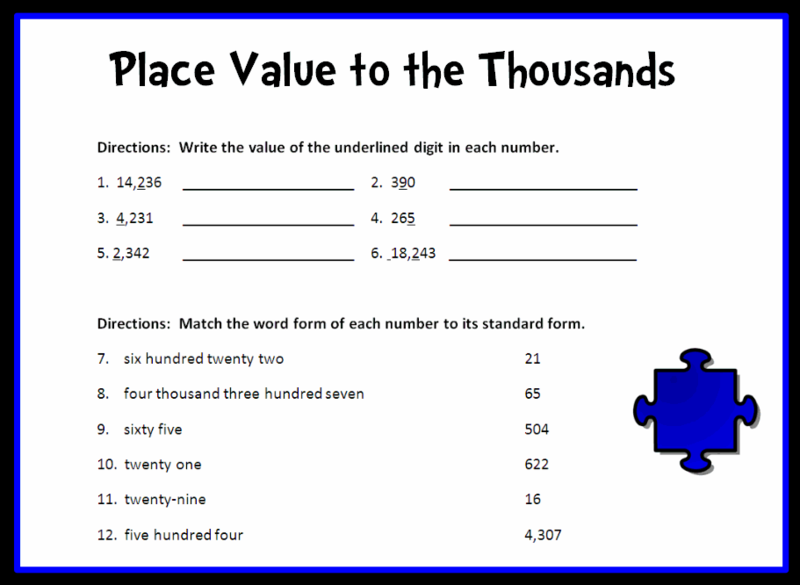 This activity page has over twenty questions to help your students master place value to the thousands place. It includes correct comma placement, determining the value of the underlined digit, identifying place value, and matching word form to standard form. 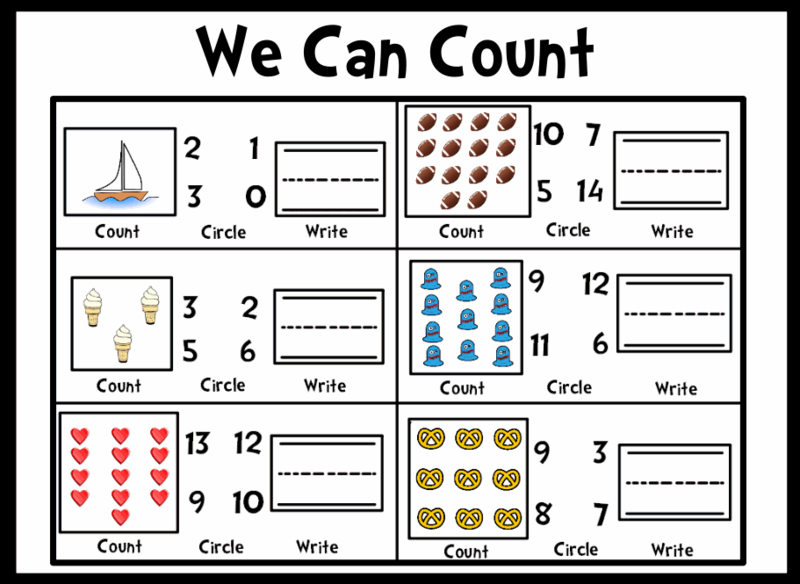 With this activity your students will be able to count objects, circle the correct number of objects, and then write the number correctly on the given lines. 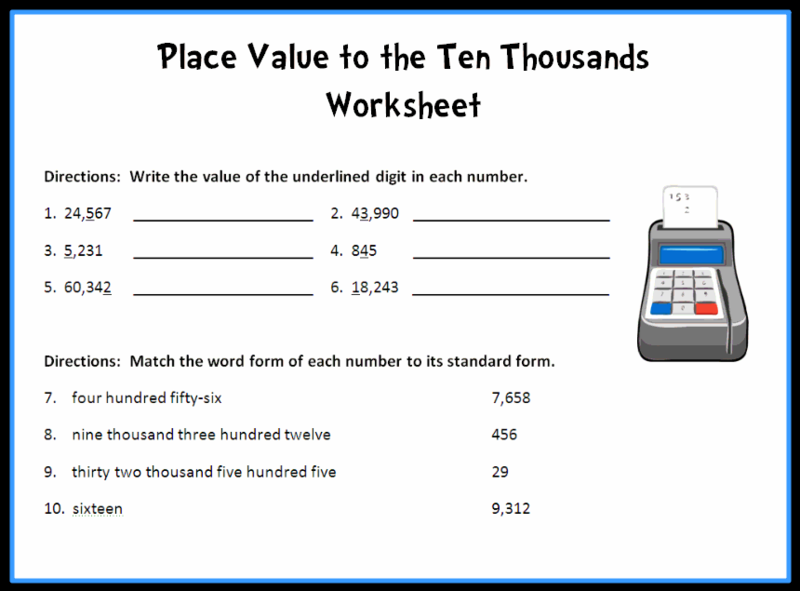 This place value activity contains over thirty problems to assess whether your students understand the concept of place value to the ten thousands place. 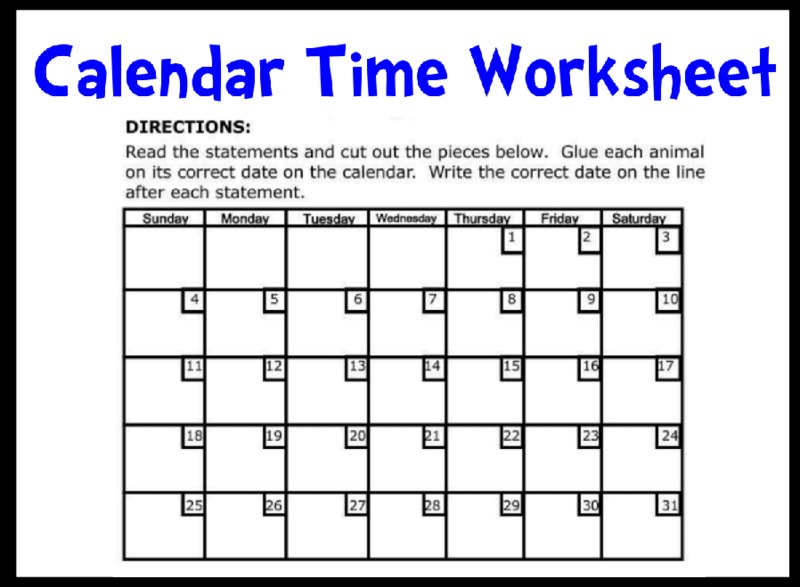 Help your students learn to read a calendar and follow rules by the day and week with this fun activity.